Joining Reception is an exciting time for your daughter as she is now part of the Main School and attends 5 days a week, until 3.15pm. 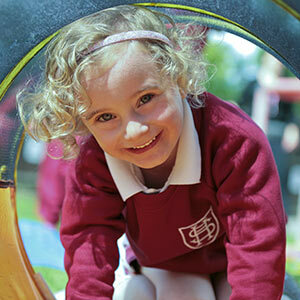 At Seaton House, all children in Reception belong to the Early Years Foundation Stage (EYFS). 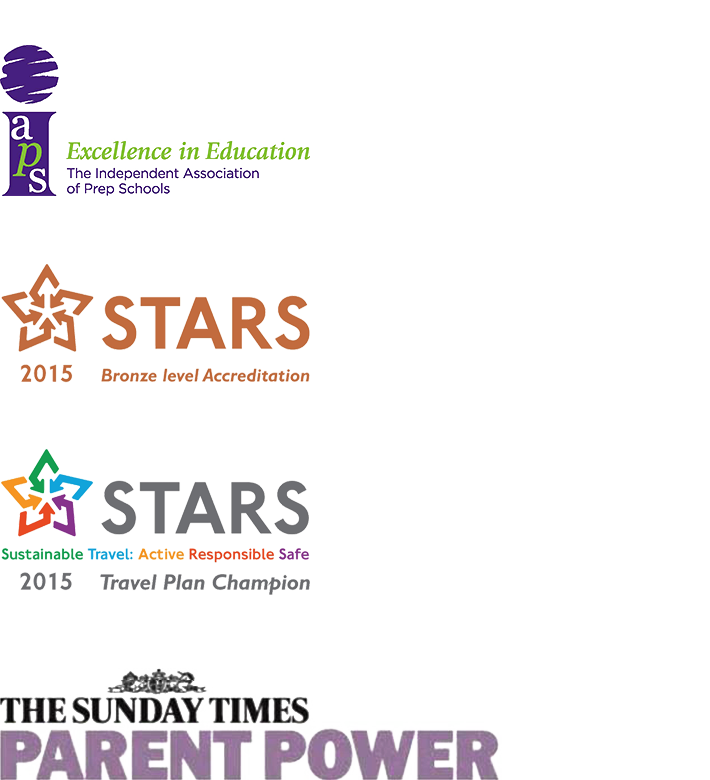 The EYFS sets early learning goals, which cover the seven main areas of young children’s development and learning. During the EYFS these areas will be introduced in ways that are suitable for young children, often through play. The staff will build on the children’s existing skills and interests in order to help them learn and to develop independence, curiosity and self-respect. The girls have a daily mathematics lesson, which is taught practically using as much hands on experience as possible. For literacy, the whole school uses the ’Read Write Inc’ scheme by Ruth Miskin. This is a highly successful way of learning to read and write the 44 sounds of the English language, using synthetic phonics. The phonics lessons are designed to be short, active, fun lessons where the girls participate at all times, listening, repeating, sounding out together or to a partner, using “Fred Talk” or spelling using “Fred Fingers”. This is then extended into reading and writing activities where stories are examined for punctuation, vocabulary and meaning. All girls have a weekly French lesson, which aims to introduce them to this new language in a sympathetic and motivating manner. The girls also have music lessons twice a week with a specialist teacher, access to cookery facilities once a fortnight and regular use of the school’s I.C.T. suite. 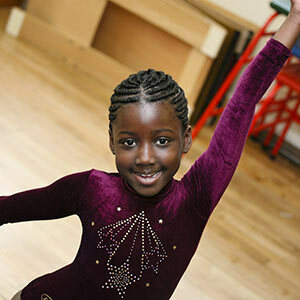 Productions are performed for parents and varied workshops and outings occur throughout the year. The Reception class teacher is assisted by a Learning Support Assistant.